Named after G.D. Haviland [1857-1901], a British botanist. Primary and secondary lowland rain forest, lower montane forest, riverine forest, regrowth; on sandstone, soils recorded as black or brown, terrain flat or sloping; altitude 0-1550 m.
The seeds are edible after boiling or roasting. When crushed the seeds (which are stored in coconut-oil) are used against mosquito and snake bites. 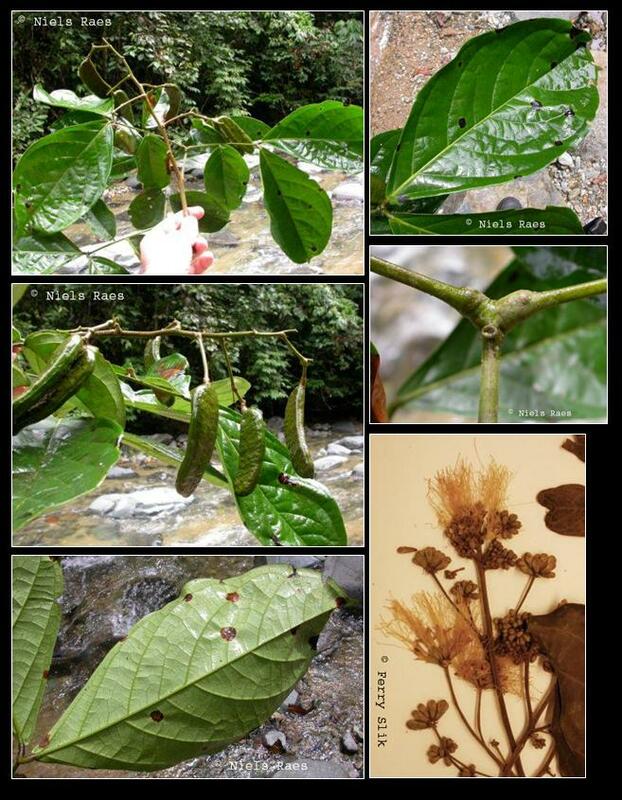 Borneo, but also found in Java and New Guinea where it was probably planted. Borneo: Jaring burung, Kadi, Kayu ilun, Mempollot, Tadarum.